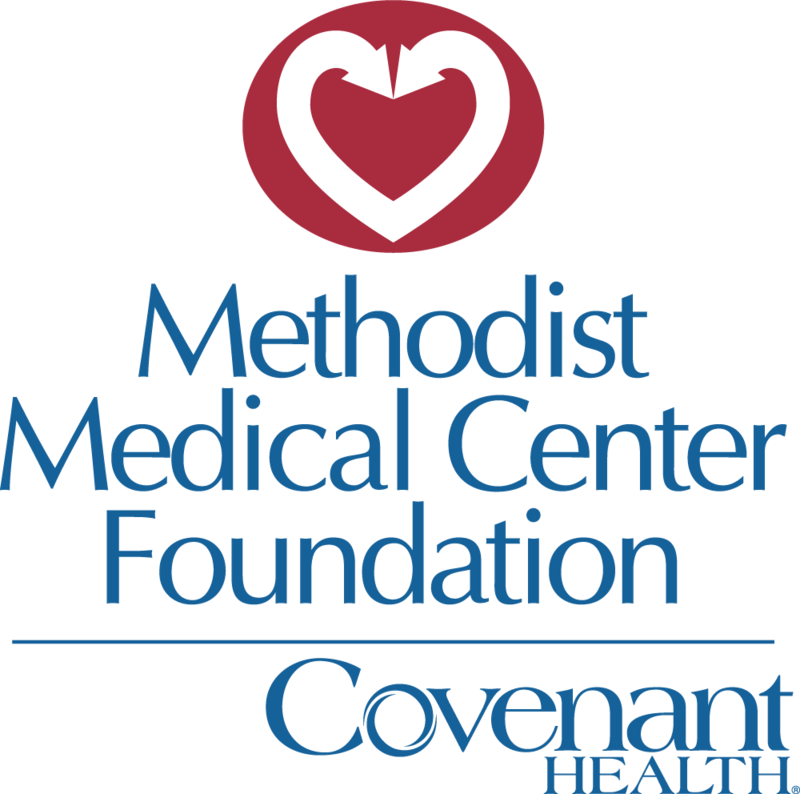 Methodist Medical Center Foundation was established in 1990 to acquire and accept charitable gifts for Methodist Medical Center of Oak Ridge in order to perpetuate and advance the highest quality of health care services at Methodist Medical Center. The Foundation’s Mission, simply put, is to assist Methodist Medical Center with extending the gift of life to all those in need, regardless of their ability to pay. The Foundation is a separate, non-profit corporation which is governed by a volunteer board of directors, each of whom is a recognized leader in the communities Methodist Medical Center serves. The members donate their time, talents, expertise, insights, and financial support. Board members are responsible for ensuring the Foundation is an efficient, cost-effective organization that is fully accountable for the philanthropic funds entrusted to it.